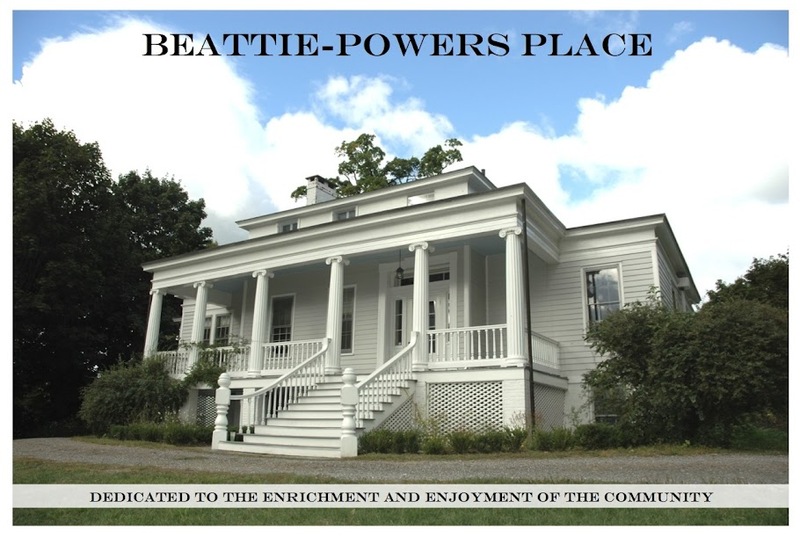 Beattie-Powers Place: What a great event…and audience! What a great event…and audience! 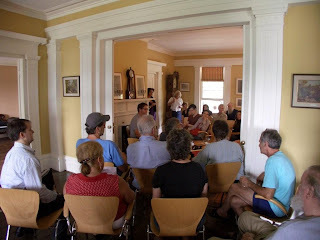 The parlors were packed on Saturday, July 10th, as we presented the first lecture in our series, RIVER. AIR. ACTION. 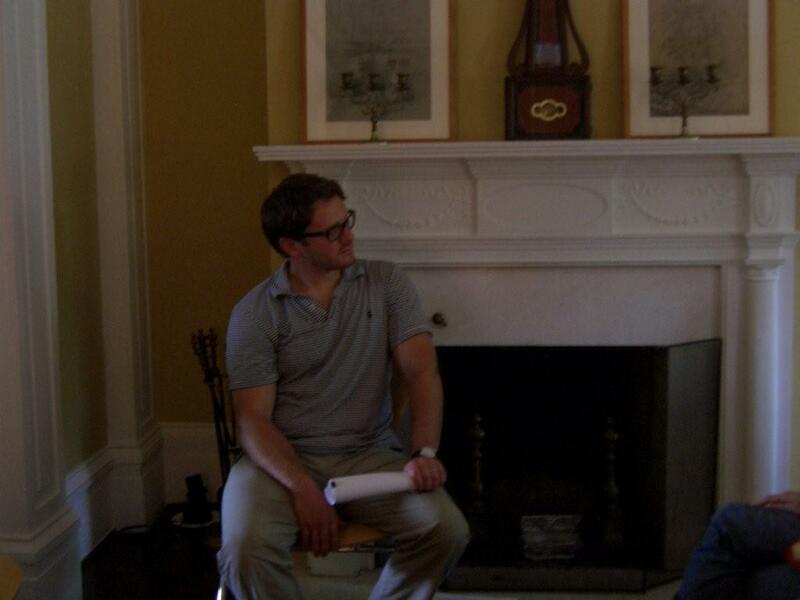 Pictured at right is the author and lecturer, David Gargill (top), and the audience at Sunday's event (bottom). Journalist David Gargill took us on a fascinating journey through the twists and turns of the Hudson River cleanup with his talk, GE and The Myth of Healing the Hudson. Mr. Gargill’s lecture was based on facts gathered through exhaustive research for a Harper’s cover story, and inspired an additional hour of questions from audience members. All in all a lively event and a terrific way to begin our summer program. Thanks to all who joined us! FYI: visit www.toxicstargeting.com for more information on toxic waste sites in New York State. Michael O’Hara of Sustainable Hudson Valley discusses Climate Change Effects and Actions for Our Region.